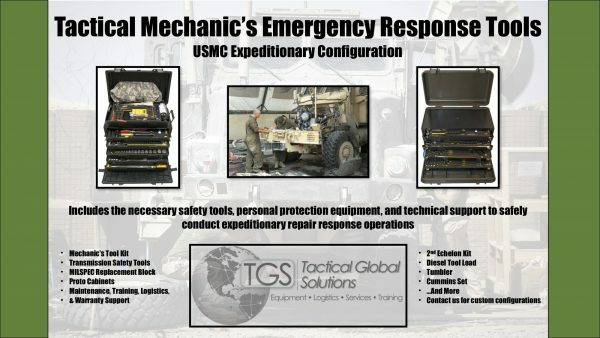 Description: Specialized and scalable response and personal protection equipment, employed by special operations and conventional force mechanics to safely perform limited technical inspections, preventative maintenance, limited corrective repairs on military and commercial cargo, utility, personnel carrier, rescue trucks, trailers, and other specialty emergency and combat vehicles. 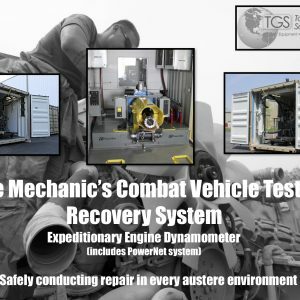 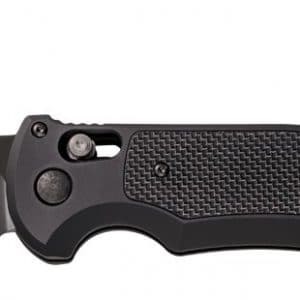 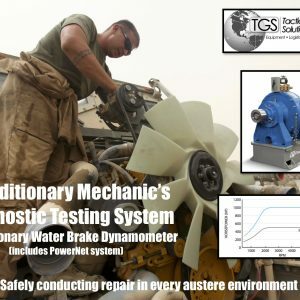 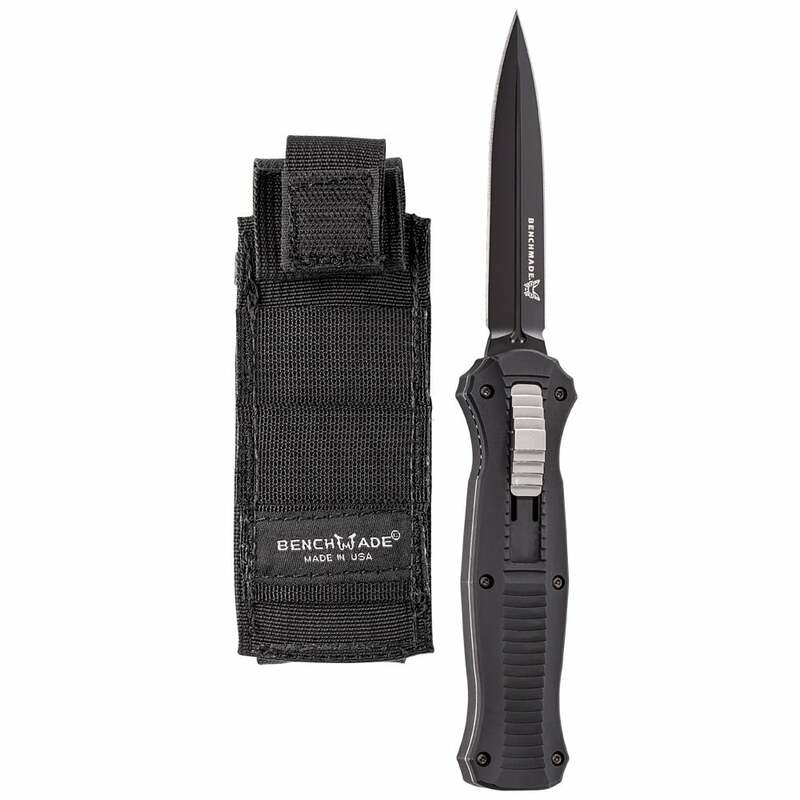 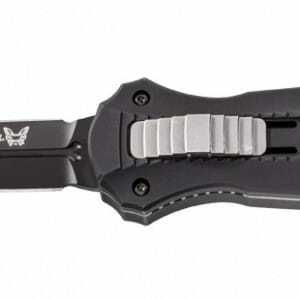 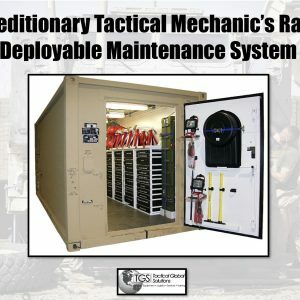 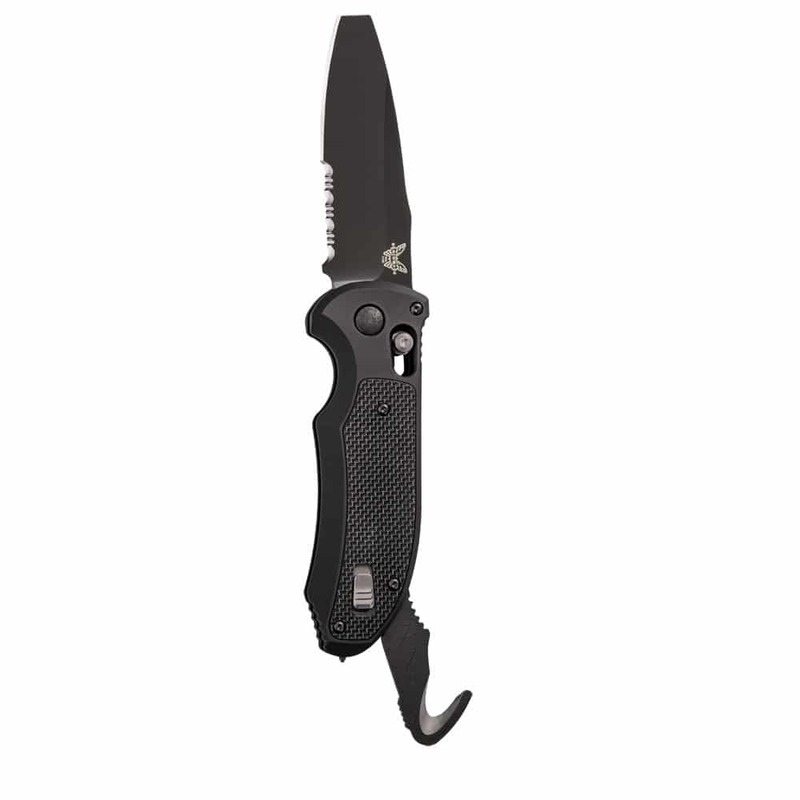 Each configuration contains rugged, weather and water resistant, and non-striking safety tools designed to increase mechanic’s technical proficiency and minimize exposure and downtime during combat operations. 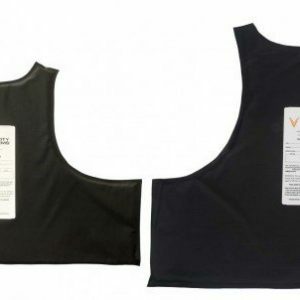 The emergency response tools are made in the U.S., Berry compliant, and includes the necessary on-site logistics, maintenance, warranty, and training support to ensure proper employment in all austere environments.